The prize was awarded at the Sustainable and Responsive Capital Market held on Tuesday, 5 September 2017. It rewards again the work of Christopher Wigley and more generally of all Mirova’s team working on Green Bonds internationally. 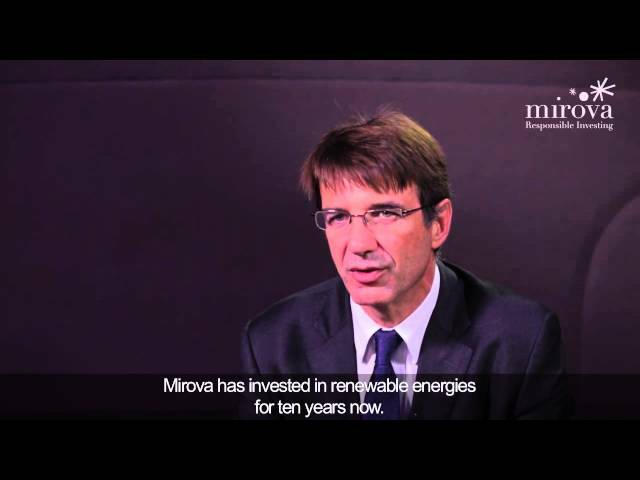 Mirova’s commitment has resulted in the development of three bonds strategies invested in green and sustainable bonds, representing €1.7 billion in assets under management end June 2017.